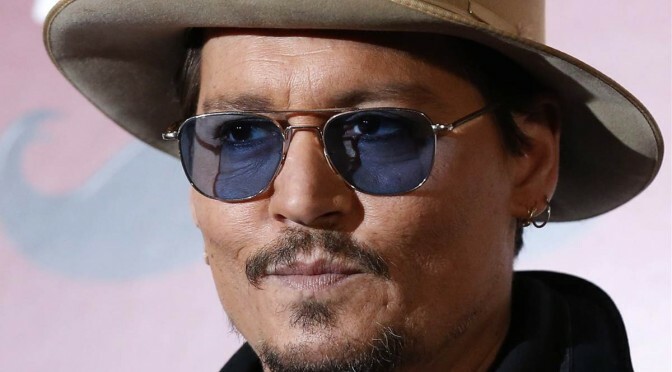 So, on Friday and Saturday there will be Screenings of Scott Cooper’s new film Black Mass, starring Johnny Depp, star of classics such as Edward Scissorhands, Fear and Loathing in Las Vegas and of course The Tourist. Although his recent performances might have been a bit… well, let’s face it, awful, I am rather excited about Black Mass and will watch it without any reservations. Still, it is the guy from Mortdecai we are talking about, and I just found out there is going to be a sequel to Alice in Wonderland, so I’m angry right now. 1. So, Johnny, on a scale from 1 to 10, how drunk are you right now? 2. Are you excited for Pirates of the Carribean 6 5? Because I sure am! Also, what are you going to do with the money? 3. So Johnathan, are you going to be a serious character actor again now, or was that just kind of a relapse? 4. I read somewhere that you are blind on one eye. Does that mean, you weren’t able to watch Alice in Wonderland? That would explain why you are still friends with Tim Burton. 5. Have you already decided on a name for your island? Because I have some preeetty sweet suggestions. 6. So J.D., Is there going to be a prequel to Mortdecai? I would really like to see where he got that weird accent from. 8. 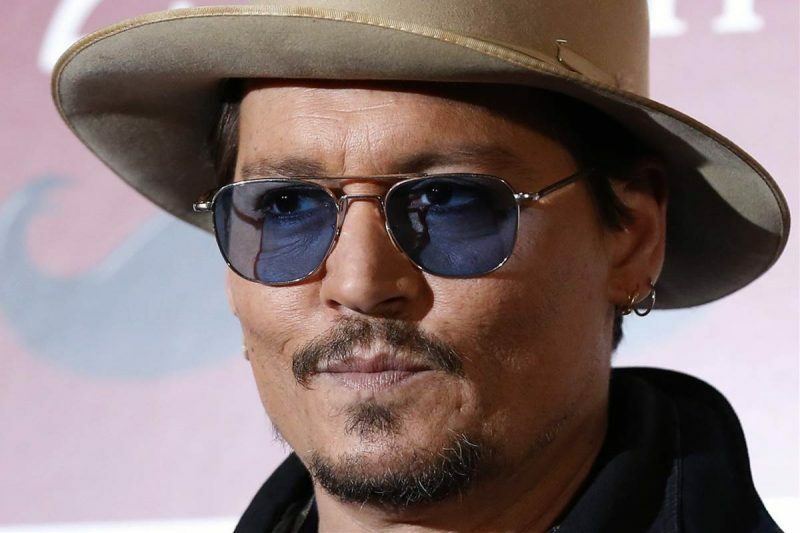 Are you excited for The Lone Ranger 2? ‘Cause I sure am, that thing’s going to print money! 9. How do you feel about only being the second worst vampire actor of 2012? 11. Why the hell would you make another Alice in Wonderland movie, seriously, the first one was ****! Do you have no regard for all the poor children who are going to get spoiled for cinema by watching that crap, getting told it is actually good? 12. Are you excited for The Tou… No, I still can’t get over that thing with Alice in Wonderland.